We love to hear your feedback! Please get in touch with us if you have any questions or queries. Do you want to hear what our members and clients say about us? Have a read through some of the testimonials from past and present members of PFP. 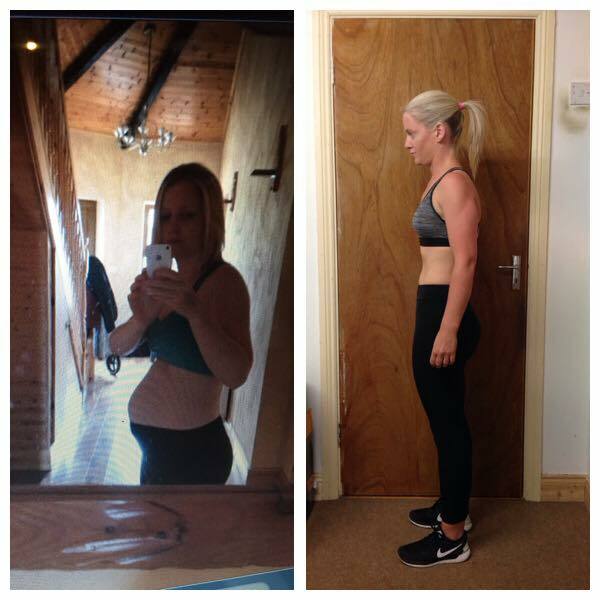 "Hands down the best decision I've ever made regarding fitness/training." "For anyone out there looking for the best gym in town, well you just found it!" "I couldn't recommend PFP enough!" "The guys are great at keeping you motivated and encouraging you." 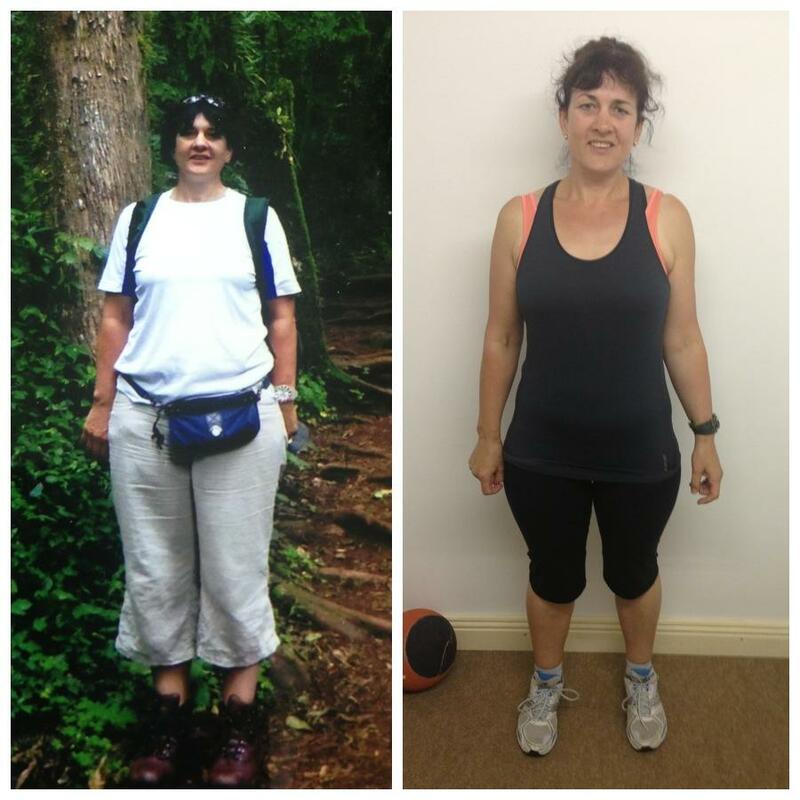 I’ve never been a fan of gyms and thought I’d get on fine in my training without one but I was struggling to improve my run times and having heard good things about PFP decided to give it a go. I quickly learned my form when doing some exercises wasn’t what it should be and was glad to finally be shown the right way to do things. Nigel designed a personal programme for me with my specific goals in mind and went through each exercise with me first. Within two weeks I reached a 5k Personal Best that I had been chasing for three years, within a month I had a new 10k PB and since then I’ve picked up the pace some more and hit a new half marathon PB. Both Nigel and Simon have been a huge help to me and I cannot recommend PFP enough. Whatever your goal, Pearson Fitness & Performance is the gym to choose! 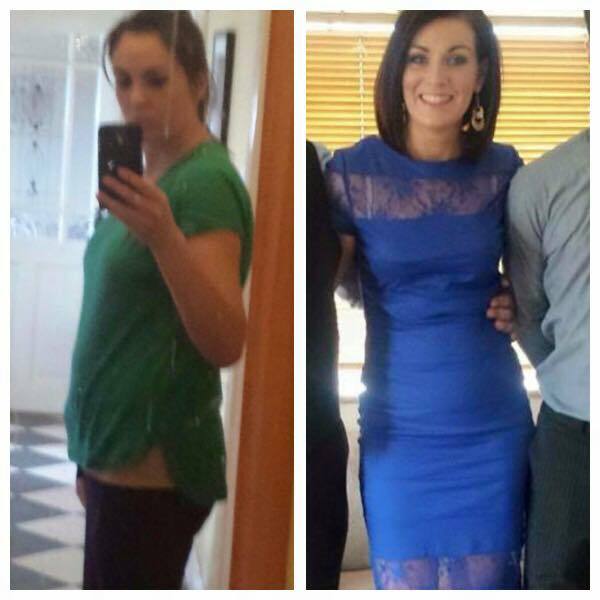 "Joining PFP has been such a positive addition to me!"